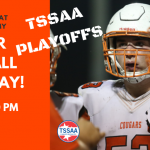 Boys Varsity Football · Nov 9 Cougars vs. Fayette Academy – TSSAA State Quarterfinals!! 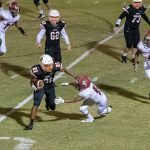 The Cougars knocked off Jackson Christian 54-42 this past Friday to advance to the Quarterfinals of the TSSAA State Playoffs. 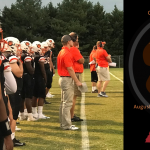 The Cougars will travel to Fayette Academy this Friday at 7:00 pm. 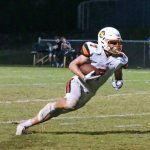 The MTCS Cougar football team slipped down to #3 in the state AP Football Poll this week after a close home loss the #4 ranked MJCA. 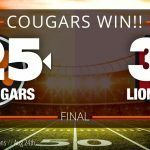 The Cougars (5-1) will take on Region opponent Donelson Christian this Friday in Donelson. 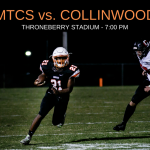 Make plans to come out and support the Cougars this Friday!! 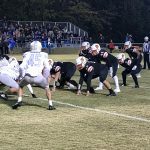 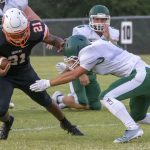 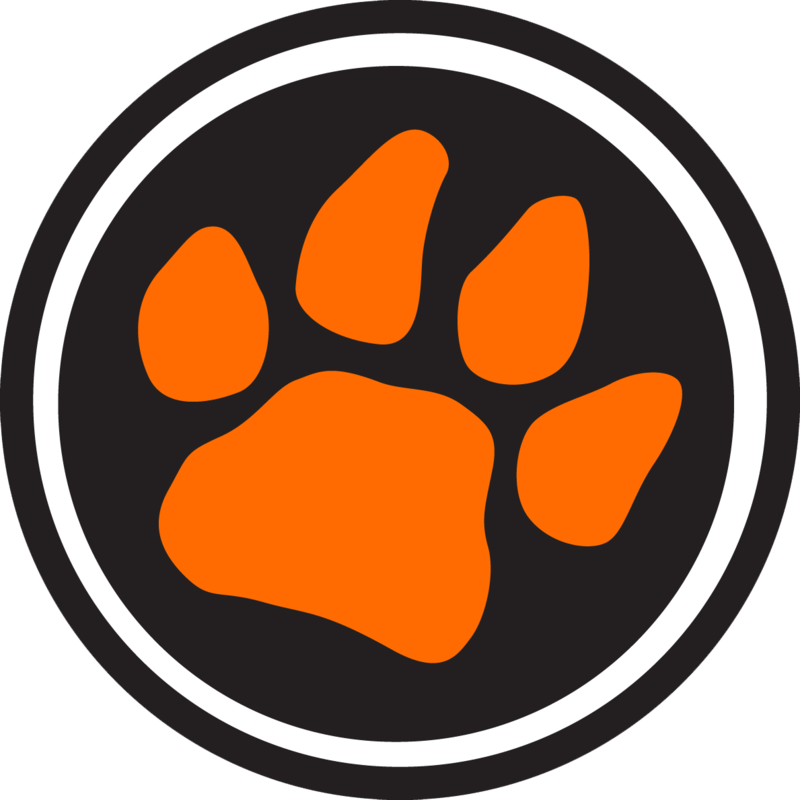 The MTCS Cougars traveled to east Tennessee Friday and easily defeated King’s Academy in Seymour. 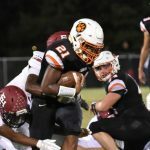 With the win the Cougars are 3-0 and ranked #2 in the latest AP DII-A State Poll. 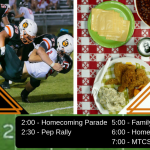 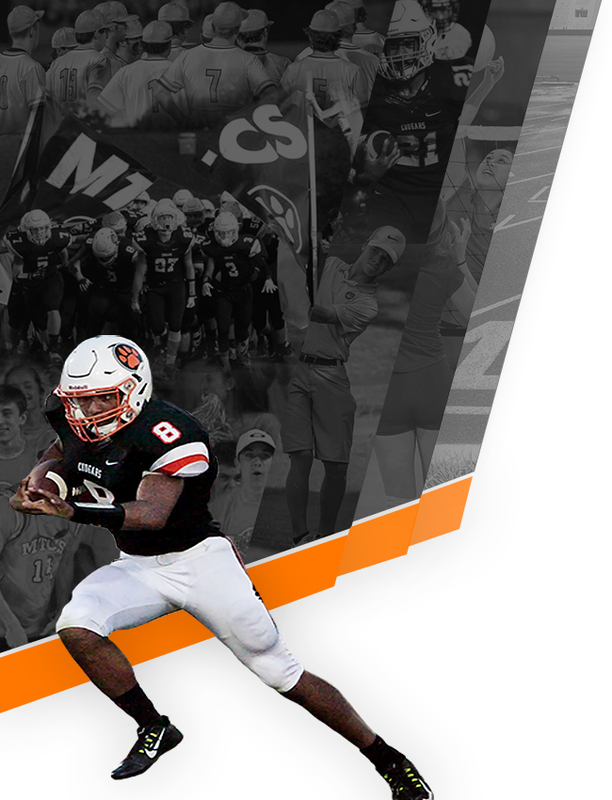 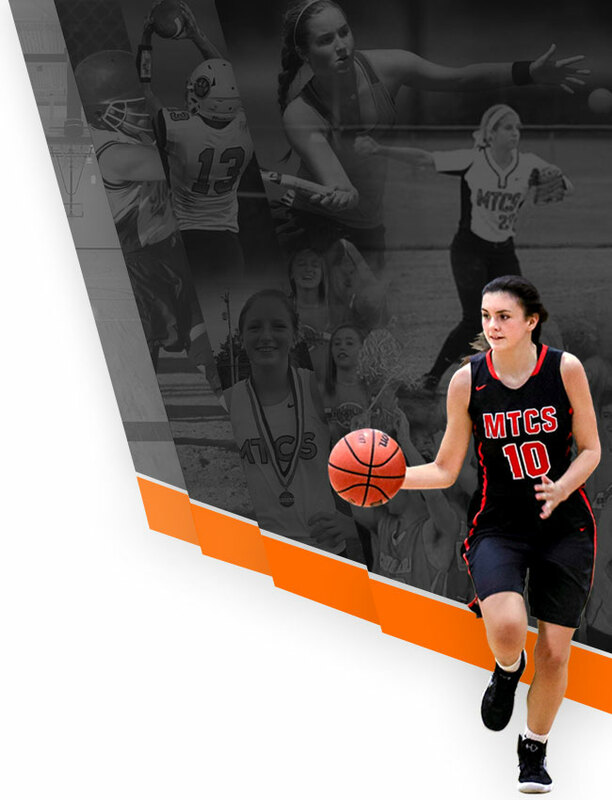 MTCS will travel to Bell Buckle this week to play The Webb School.